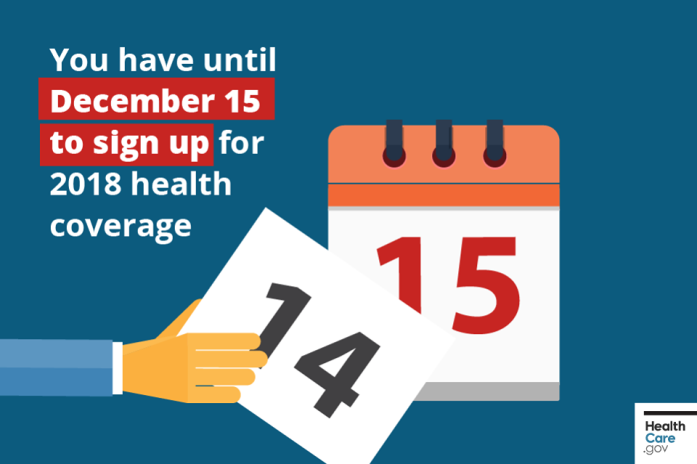 Have you decided on a health insurance plan for the next year? Have you decided on a health insurance plan for the next year? If you do not update your Marketplace application and enroll in a plan before December 15, you will be automatically re-enrolled in a 2019 Marketplace plan.